Join Goldy McSacks as he continues his globetrotting adventure from the icy confines of the north to the burning sands of the Middle East! 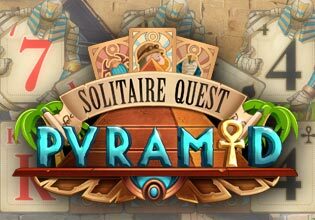 Battle scary Scarabs and massive Mummies as you play the cards to your advantage, discovering fantastic new challenges along the way! Can you reach the treasure room and claim the ultimate reward?